It cost 30 bucks to make a million!! This is the book I wish I had read before starting in the market just this past February. It takes all of the leg work out. It is well written, well organized and even gives you tips on how to develop a daily plan of action. Personally, I feel it’s the yellow brick road to financial freedom. This book is fantastic. It is chock full of useful information and easy to read. 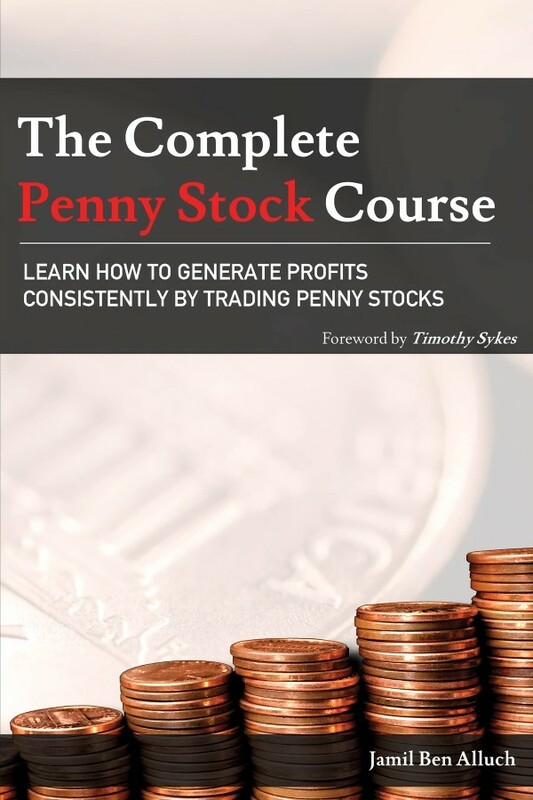 If you are interested in, or already trading, pennystocks this book is a must have. The information you will learn is invaluable. 90% of traders lose money in the stock market, but you can learn from the Best and be part of the 10% that profit consistently. 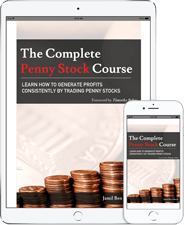 The Complete Penny Stock Course is based on Timothy Sykes’ most successful strategies that have helped traders like Tim Grittani, Michael Goode and Stephen Dux become millionaires within a couple of years. 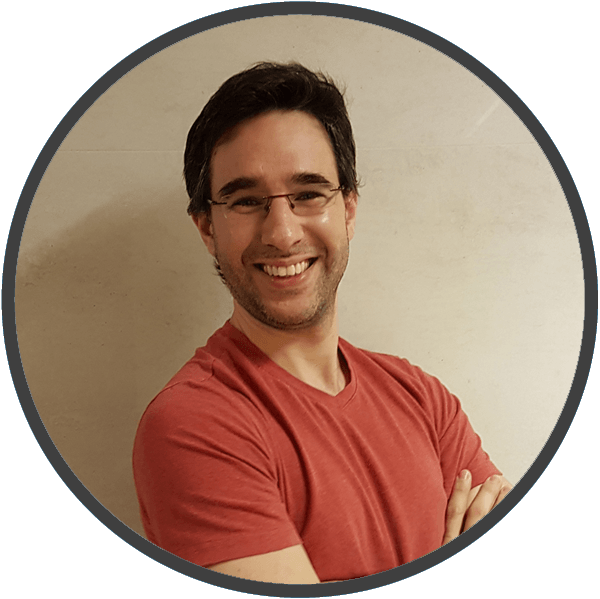 This course aims to teach you how to become a profitable trader, by presenting Tim’s profit making strategies them in a well-structured learning format. You’ll learn strategies and techniques to become consistent in your gains and develop your own trading techniques, forging your path to Financial Freedom. No prior trading experience is required. Jamil Ben Alluch is the Chief Technology Officer of StocksToTrade.Com Inc., holds a bachelor degree in computer engineering and is an information security expert. 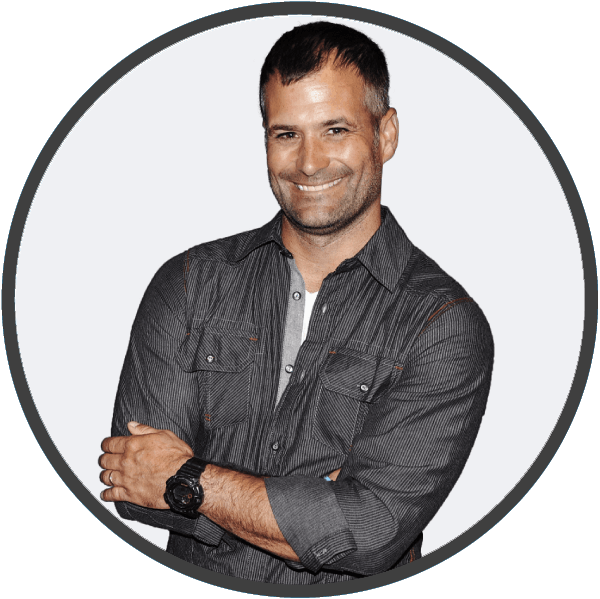 He has been involved in active day trading and investing since 2014, as part of the Timothy Sykes’ Challenge Program. His passion is problem solving and approaching complex challenges with simple solutions. 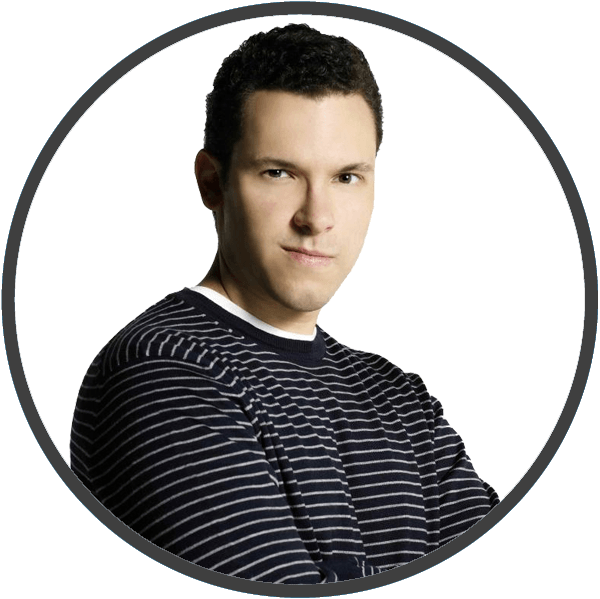 Timothy Sykes is a self-made millionaire penny stock trader who turned $12,415 into $4.7 Million in Trading Profits. He now teaches his successful Penny Stocks Strategies with the goal of creating more millionaire traders. He counts Traders like Tim Grittani, Michael Goode, Stephen Dux and Roland Wolf among his most successful students. Tim Sykes is also the founders of Profit.ly and builds schools for children in need all around the world as part of his ongoing charity work. 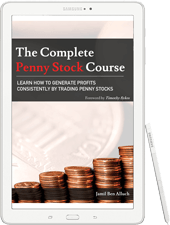 I just got my copy of The Complete Penny Stock Course and am incredibly happy I have taken this step before actively beginning trading. Thank you Ben Alluch, Timothy Sykes and others for this priceless guide at an affordable cost. The book has already saved me from myself. Well organized. Many useful information. I believe it provides a good framwork for anyone who wishes to learn the basics of pennystock trading. Five stars. Really helped connect the dots with the concepts I learned watching Tim Sykes videos. My brain feels more organized now! highly recommend to anyone who wants to take trading penny stocks seriously. I wish I had read this guide before I ever started my penny stock learning. There are so many little things like fees, and scans and things that you don’t know about when you start with no previous knowledge. This book just explains it all so thoroughly, and you know the risks and the rewards it can bring. I would recommend it to everybody!! A must read for those considering penny stock trading and for the novice and intermediate traders. Each chapter has wonderful examples and real world activites to apply the concepts of the chapter, The advanced chapters have strategies I will consider when I begin trading. Thanks Jamil. Well written, easy to understand overarching book. This is a foundation book. Start here, then expand your knowledge with experience. The foreward is key to this whole book. Keep him in mind as your journey to financial freedom begins. I’m up to page 197 and have learned so much. As of now my favorite chapter is the one that talks about messy, clean, supernova, stair-stepper, and crow chart patterns. I understood the concepts right away. Right now I’m up to the catalyst chapter, and even though I was familiar with everything, its just good to read someone else’s opinion. I have a youtube channel dedicated to trading and I can’t wait to do a review video about the book. I only have one complain, it would’ve been good for the charts to be colored, maybe it saved some money, but colored charts would’ve been better. That’s the only negative thing I have to say about the book. This book really offers a lot of value and makes a very boring topic such as trading, very interesting. If you are planning to trade penny stocks this is a must read! Its well written and very well organized. Highly recommend this book if you’re serious about learning to trade penny stocks. I’ve been trading Blue Chip stocks for over 3 years in long positions and options. 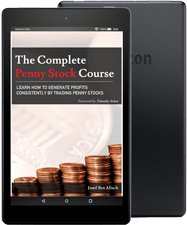 Penny stocks is a completely different world and this book describes it in great detail providing valuable insight to its intricacies. It’s helpful for both the beginner and experienced investor. Jamil does a great job teaching the step-by-step process to getting started. I’ve been in Tim’s Challenge for about a month now and this book is a must read. It is one of the most helpful tools when first starting and has given me a jump-start in this field! One of Tim’s better material in regards to format. College book formatting that lays out the expectation and goals before each chapter and a short Q&A after each chapter. Would recommend for beginner and novice traders. Will help set you on the right path. This book will turn out to be one of those masterpieces that you simply will refuse to sell/take off your at-reach bookshelf. I have got 30 years of trading, and read hundreds of trading books under my belt, and this one will be a keeper. Remember Van Tharp’s masterpiece Trade Your Way To Financial Freedom? How about Insider Buy Superstocks? 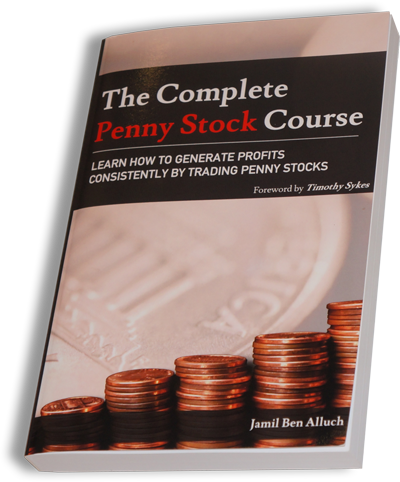 Jamil – Thank you for slowing it way down and explaining how to trade Penny Stocks. Your concepts will help me with those types of trades, day trading other stocks and swing trading. You slowed it down enough, and, I can tell, you put your whole mind, heart and soul into this work…it really shows! system to add to a position. If I were to ask you to please fix two areas in your second edition: Have an index, you have it for the figures, but not for key words…and, please make your charts much bigger, darker, and, therefore, easier to read. I would say that the large hard cover format that Insider Buy Superstocks has done would be PERFECT for your second revision. In the end, I’d use that larger hard back book format, get the index in there, make the charts full page and in color-gloss…Then this would be really cooking! Great book. I have been trying to learn Sykes strategy on and off for 4 years now but I have been struggling. Luckily this book is well structured and it has taken my understanding of penny stock trading to a new level. Absolutely the best compilation of Tim Sykes teaching, in a well written, easy to understand text. This should be required reading for anyone attempting the penny stock market. Jamil Ben Alluch takes a very complicated subject, and explains it into “small bites” that can be digested.